The purpose of Cleanroom air conditioning system is to supply airflow in sufficient volume and cleanliness to support the cleanliness rating of the room. Air is introduced to the cleanroom in a manner to prevent stagnant areas where particles could accumulate. The air must also be conditioned to meet the cleanroom temperature and humidity requirements. In addition, enough conditioned makeup air must be introduced to maintain the specified positive pressurization. 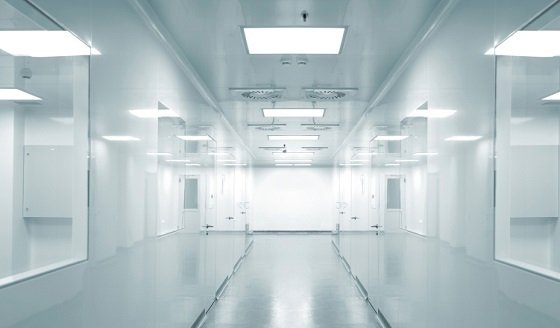 Similar to standard HVAC, the HVAC of a cleanroom controls the temperature and the humidity to different levels of precision to create a comfortable environment. Along with comfort, cleanroom HVACs differentiate themselves from conventional systems by their increased air supply, airflow patterns, the use of high efficiency filters, and room pressurization. The increased air supply brings more air changes per hour with HEPA filtered air circulating into the cleanroom many times per hour. In comparison, a conventional HVAC system usually counts two to four air changes per hour, whereas in a cleanroom it can range anywhere from 15 to 250 or more. We know that quality and design are paramount to deliver a first class efficient and effective cleanroom environment and can offer the complete range of HVAC cleanroom solutions to suit your needs.  At Entropic we have the technical expertise and high-quality products to confidently provide cleanroom ventilation systems to achieve the standard you require beit particle count, humidity control, temperature control or ISO 14644-1. Entropic provide all the equipment required to build a complete HVAC system for your cleanroom. All our equipment is independently tested and verified by Eurovent laboratories. Use our software to select products for your cleanroom project and don’t hesitate to contact us to assist with software selections and software training. Check our Laboratory site references list and laboratory case studies by clicking on the button below.